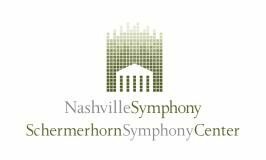 The Nashville Symphony is seeking a Director of Education and Community Engagement in Nashville, TN. 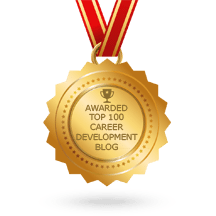 Serve as primary education and community engagement representative of the Association. To learn more, or to apply online, visit the Nashville Symphony posting here.